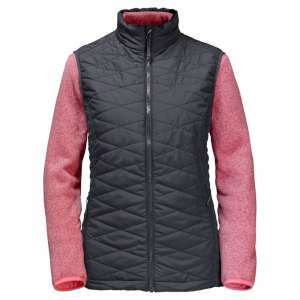 The Jack Wolfskin Women's Caribou Glen 3-in-1 Gilet combines a windproof and very warmly insulated quilted outer gilet with a smart and very warm fleece inner jacket to make an incredibly versatile jacket and gilet combo ideal for wearing in different ways to keep you warm when you need to layer up. 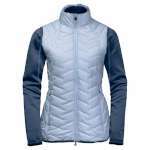 This smart windproof bodywarmer has a hydrophobic synthetic fill to provide extra protection and warmth to your core from the chilly cold winds. 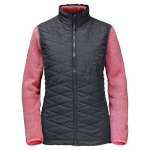 It has three pockets and a soft textured feel to it making it a smart and easy to wear gilet. 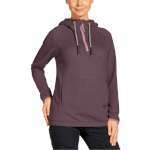 The Caribou Glen has a lovely warm fleece with it which has an attractive and unusual knitted exterior and a soft, brushed inner for added warmth and wicking performance making this an excellent fleece jacket for wearing on its own or combining with the gilet. 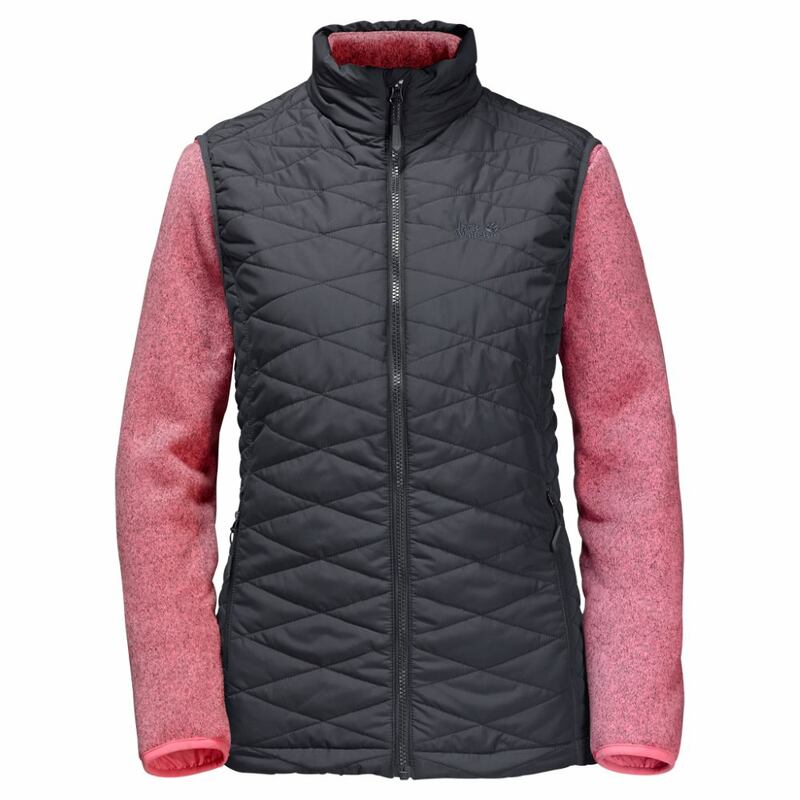 The gilet and the fleece jacket zip together via a short system zip so you can either connect them and wear them together or wear them separately depending on the weather making this an excellent and incredibly versatile top for the all year round.